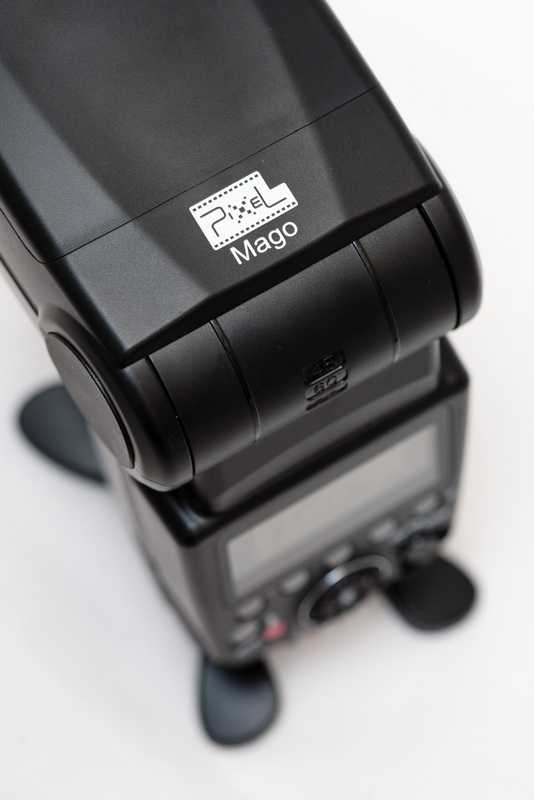 Pixel is still hard at work to establish itself as a leading name in the speedlite market. Not long ago i tested the X800C full featured flash, with incorporated 2.4Ghz radio triggers (Canon version) and found it to be extraordinary as far as ease of use and reliability. It was clear at the time that Pixel puts a lot of time and continued effort into the interface and i can say that they have been very attentive to feedback from users, myself included. So here’s the short version of this review: it’s a really good iTTL speedlite with advanced features and unbeatable for the price. Get one of these and you’ve got power, versatility, consistent exposure, sturdiness to match the top units from Nikon, at a fraction of their price. Most importantly, the ease of use surpasses any other unit available in this market segment. Furthermore, Pixel is improving the interface with every model and i expect this to be included with firmware updates as well. If you’re into accessorizing your DSLR or studio lighting, then you definitely came across the Pixel name already. Most famous for their King series of TTL wireless triggers, which brought this technology to an affordable price point, Pixel now brings us a fully featured flash gun with one of the highest GN on the market, ready to compete head to head with Canon 600EX and Nikon SB910, and the wide variety of high end flashes available from third party manufacturers.